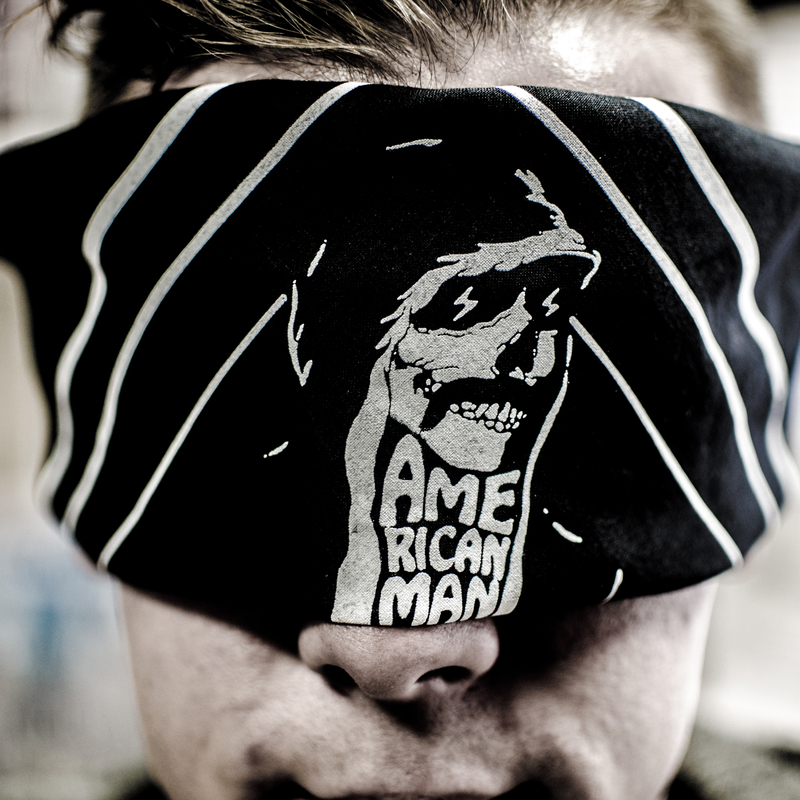 The Yawpers are the kind of band that whips up hordes of people into frenzied, frenetic, feverish riots. Like a rock-n-roll sermon at the Church of DGAF. The cult is growing, so we thought they need an emblem, some flare to identify one another within crowds of the unenlightened. No posers here in Yawp-ville; they are burned at the stake. Tie it around your forehead like Thomas Chong or tie it around your favorite bicep. Use it as a pocket square at bourgie gatherings. Hang it on your dormroom wall so your fellow freshmen don't mistake you for a DMB fan. 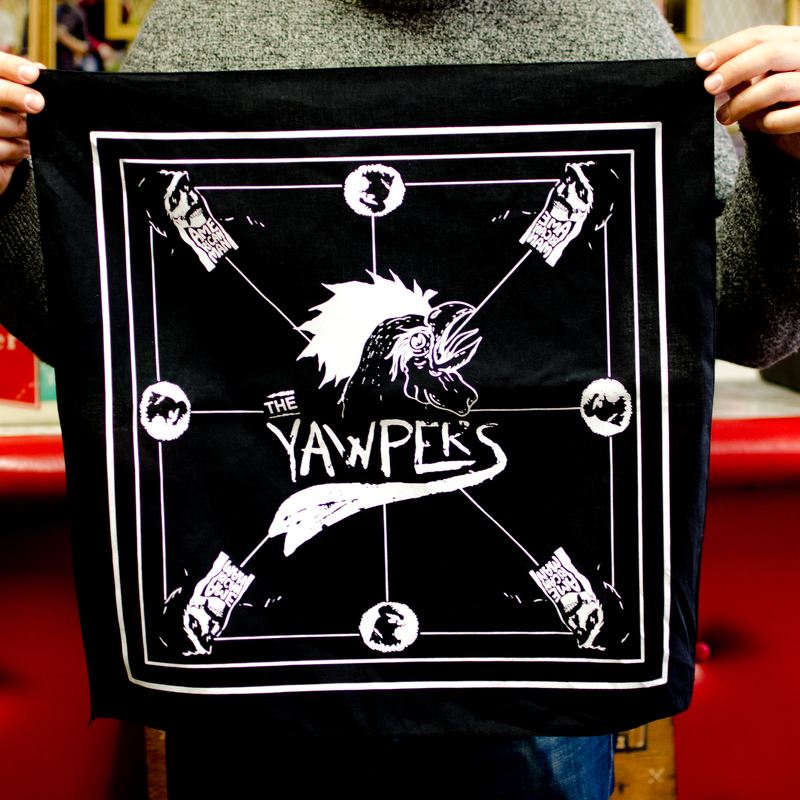 Check out our sale of 20% off selected Yawpers releases, use coupon code HUMANQUESTION at checkout!